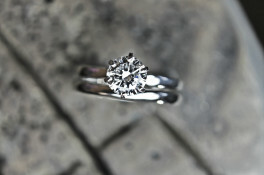 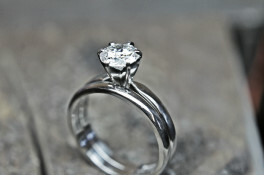 This platinum six-claw solitaire is a classic engagement ring style. 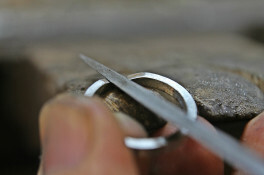 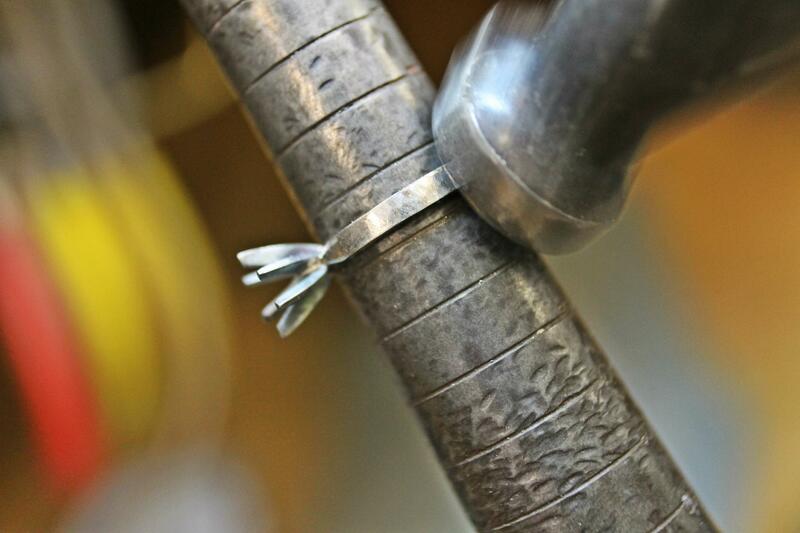 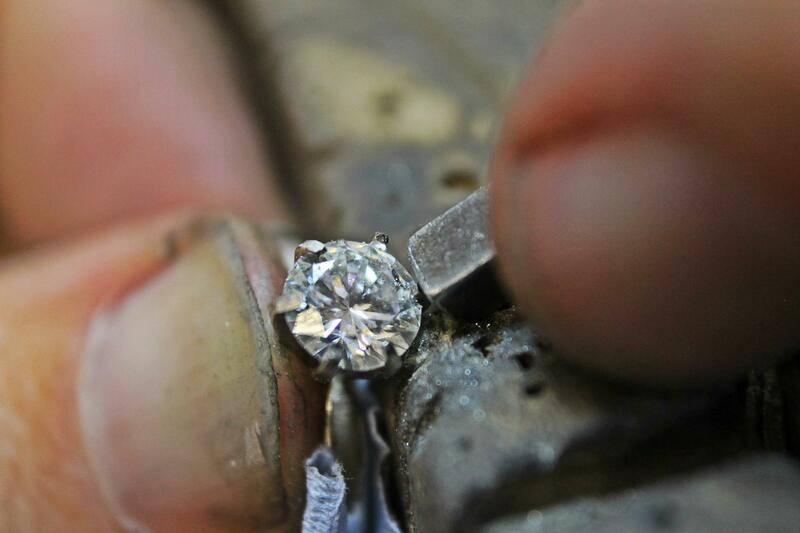 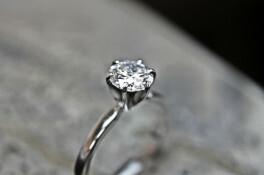 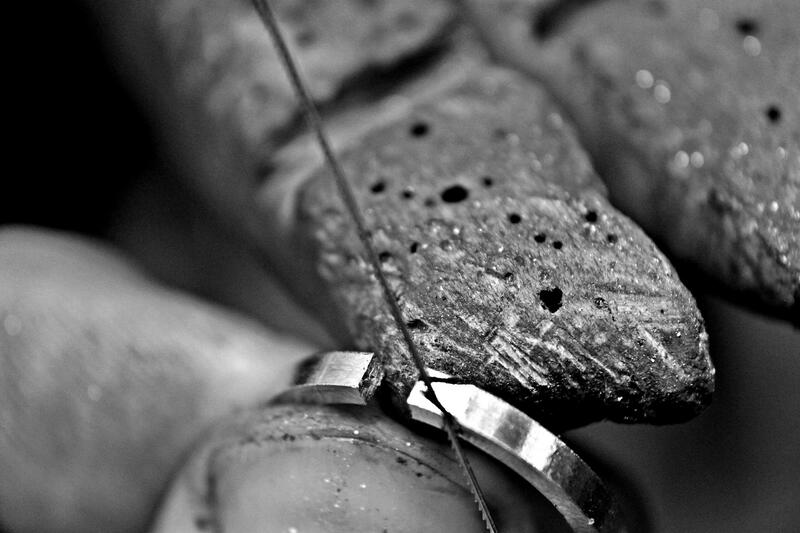 Six platinum claws secure and support the centre stone. 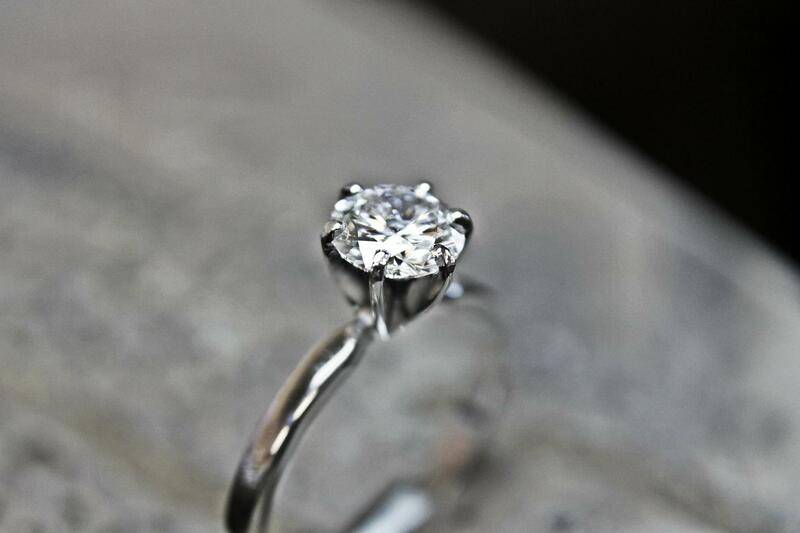 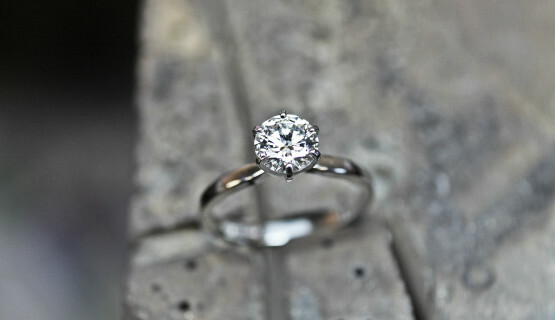 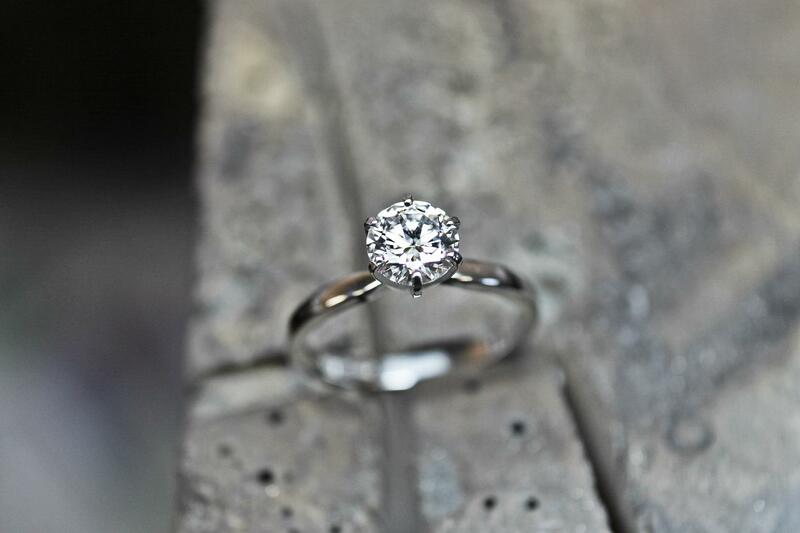 The stone takes centre stage with this ring design.